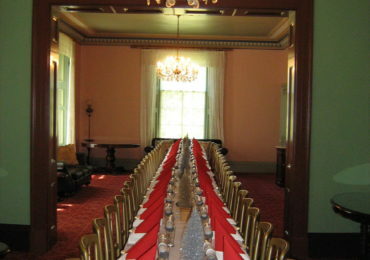 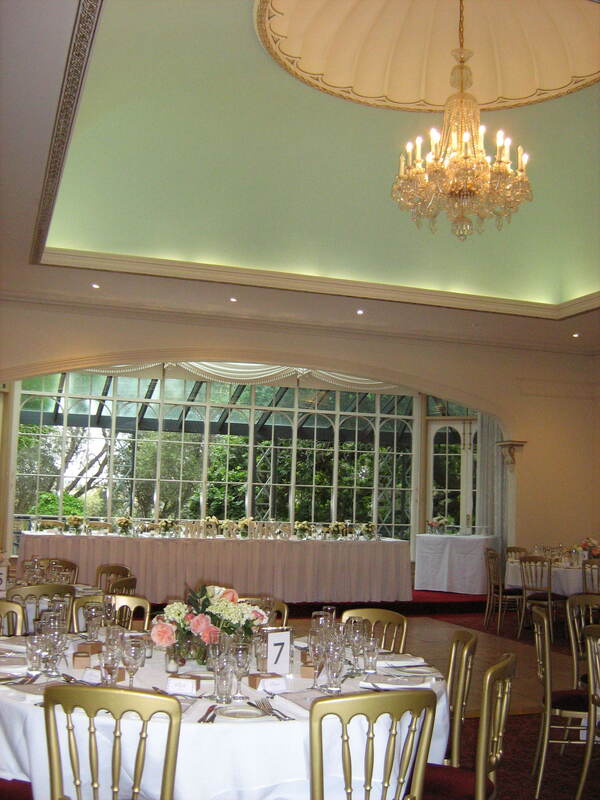 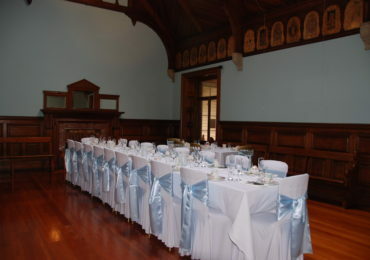 While Overnewton Castle has developed a reputation for hosting wedding receptions, we’re also known as one of the best party venues in Melbourne as well. 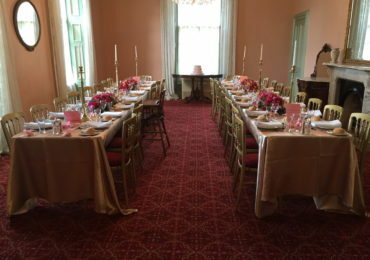 Our magnificent homestead boasts an old world charm that can make your celebration feel special and unique with more elegant options for the adults, open bars can be arranged as well as a range of affordable catering packages to choose from. 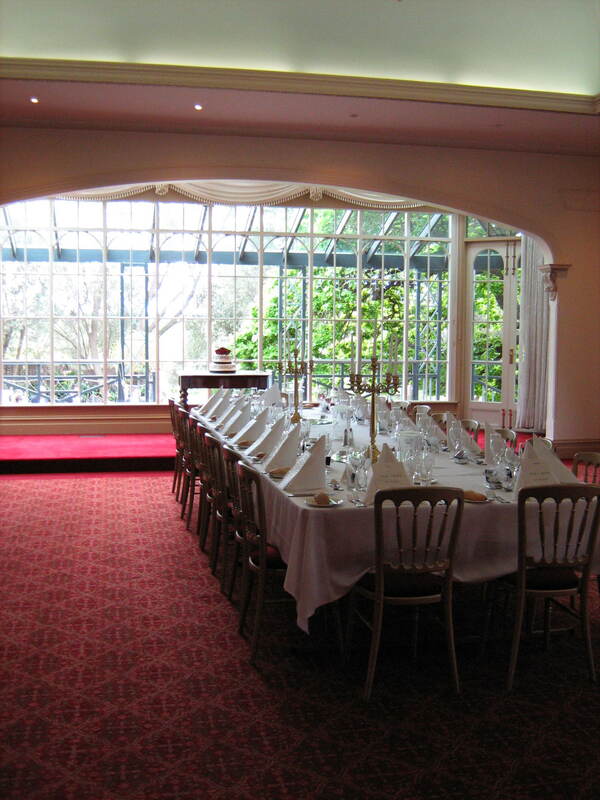 We can accommodate 2-200 people depending on day and time. 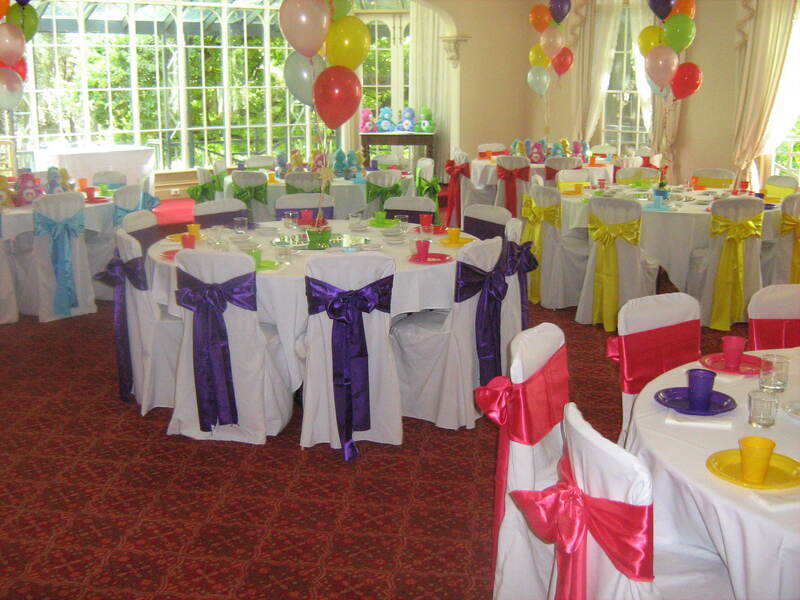 Whether you want to celebrate a birthday with friends and family or organise an awards night for your employees and colleagues, we know you can relax and your only job will be to turn up. 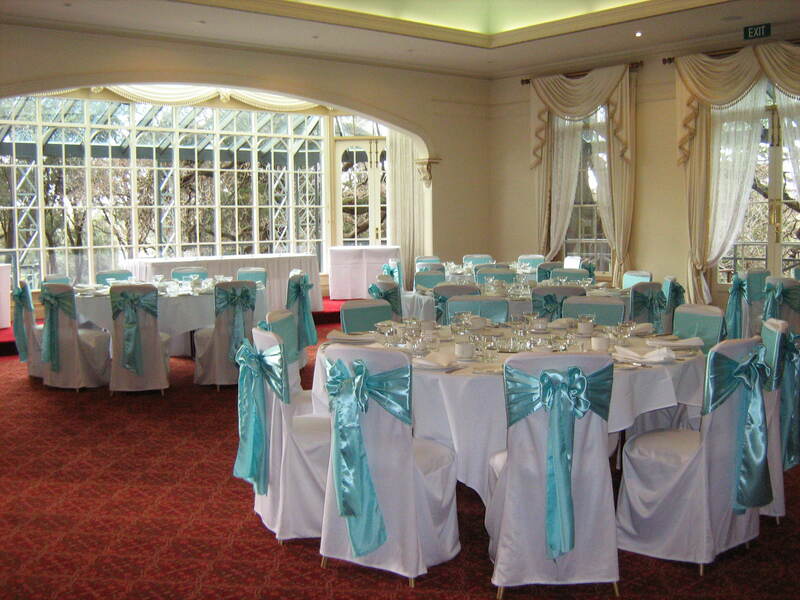 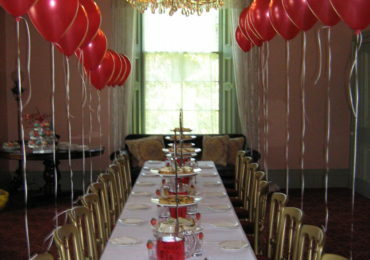 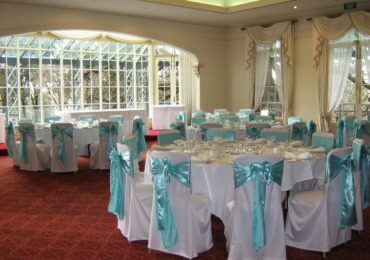 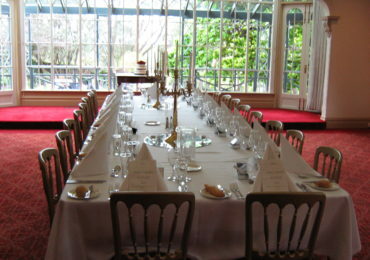 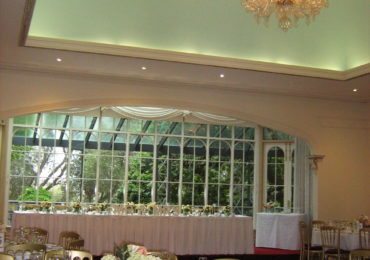 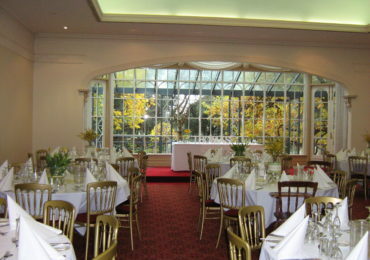 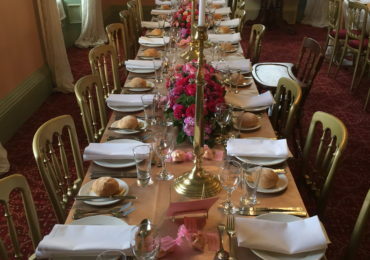 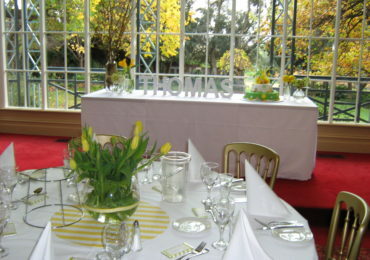 Overnewton Castle has been helping people celebrate their special occasions and forge lifetime memories for many years. 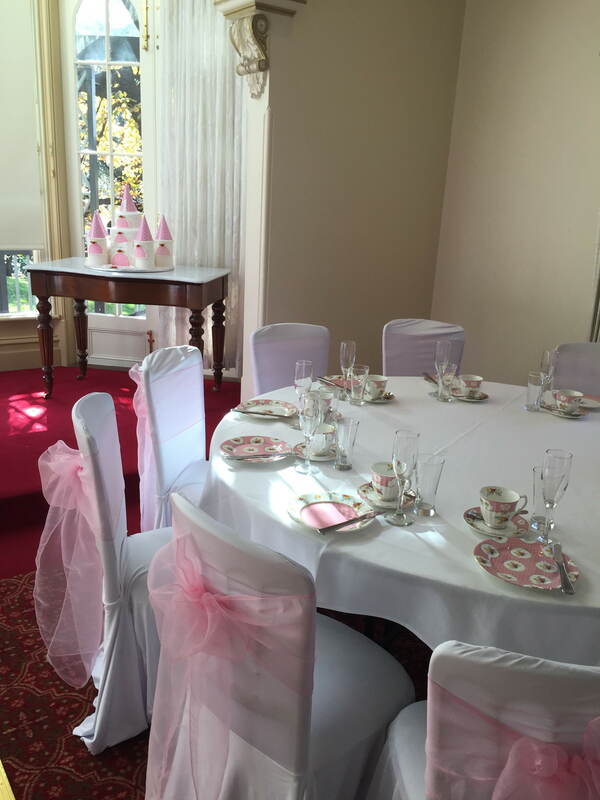 Our spaciousness, vibrant gardens, picturesque views, stylish rooms and proximity to the CBD make us one of the very best birthday venues and cocktail party venues in North Melbourne. 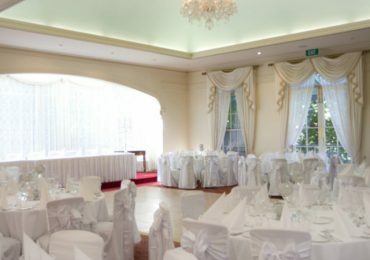 From small and intimate events with close loved ones through to large and spacious celebrations, we can cater to your specific needs and preferences. 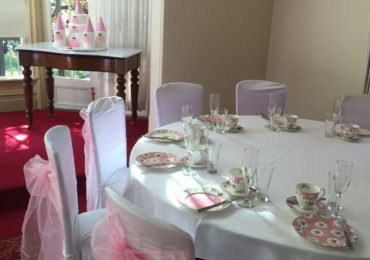 We can host many different types of parties and functions, including birthday parties and school formals as well as baby showers and bridal showers and more. 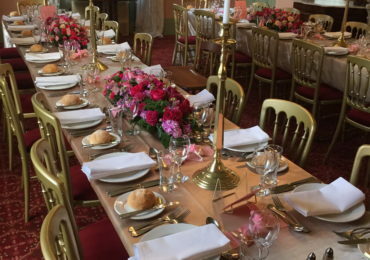 We can also host business events, product launches, fundraisers, gala dinners, memorial services, outdoor events, religious celebrations, graduations, community meetings, and much more. 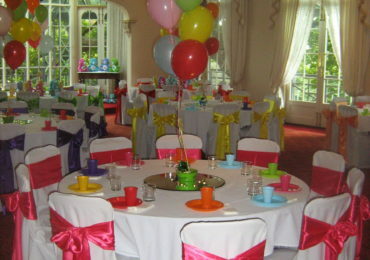 Whether you’re looking for kids’ party, cocktail party, or any kind of birthday party venue in Melbourne, Overnewton Castle is sure to impress. 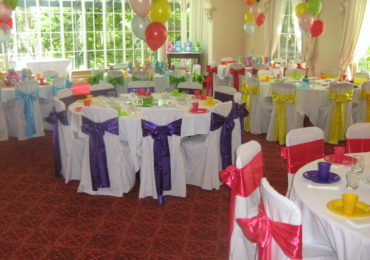 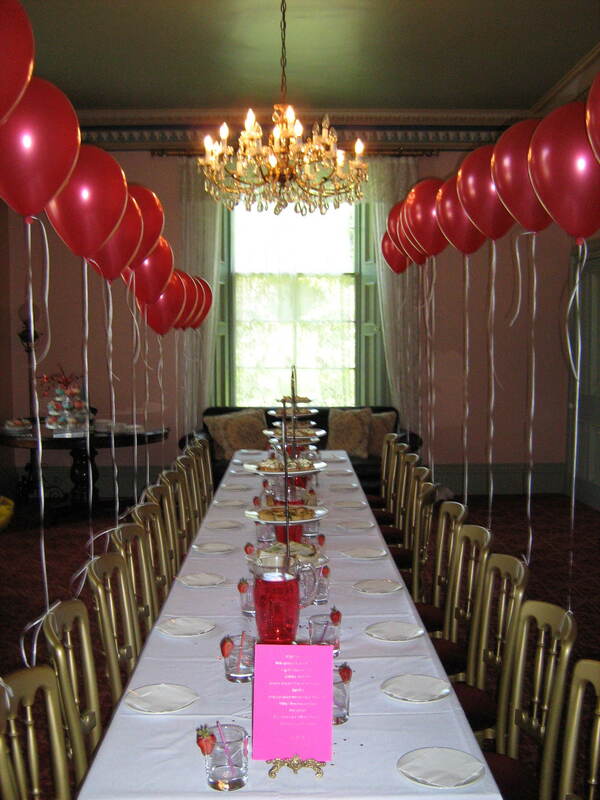 Sweet 16th Birthday Parties Come and have your sweet 16th birthday party here at Overnewton castle. 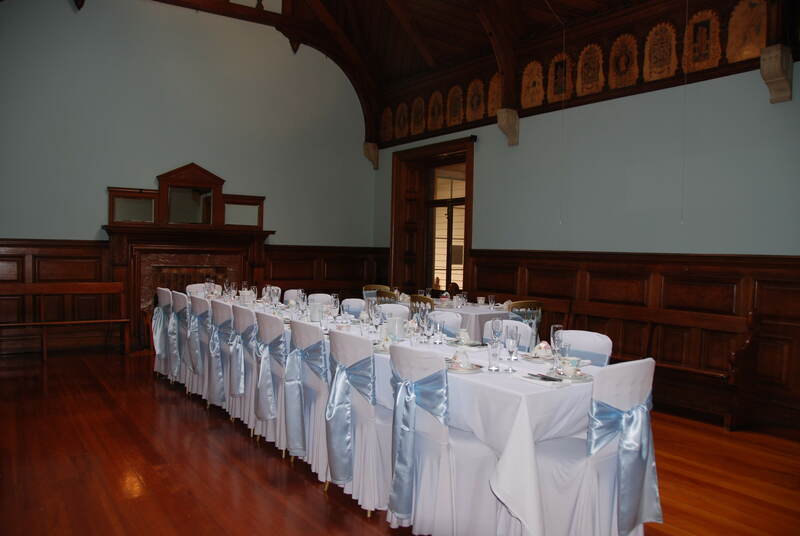 With both indoor and outdoor options, we can offer beautiful gardens or elegant rooms inside the castle. 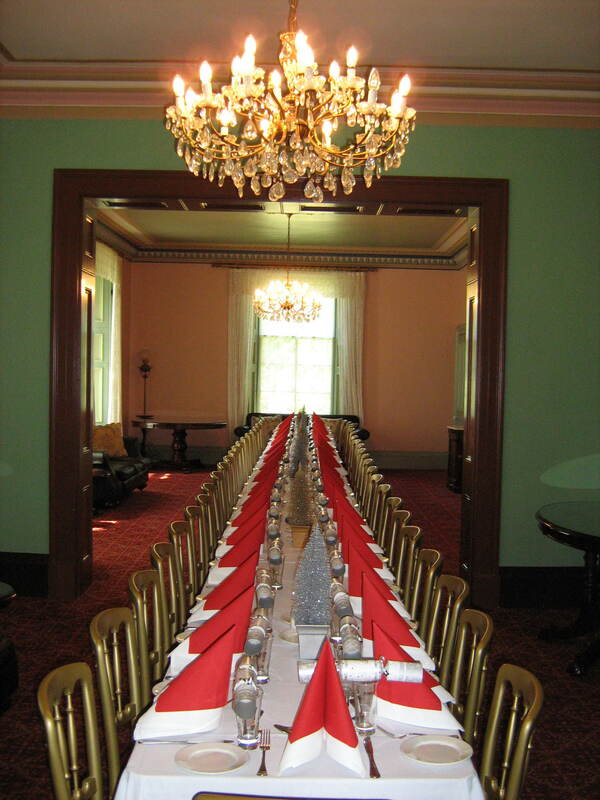 With budget-friendly options, we can cater a menu package to suit your needs. 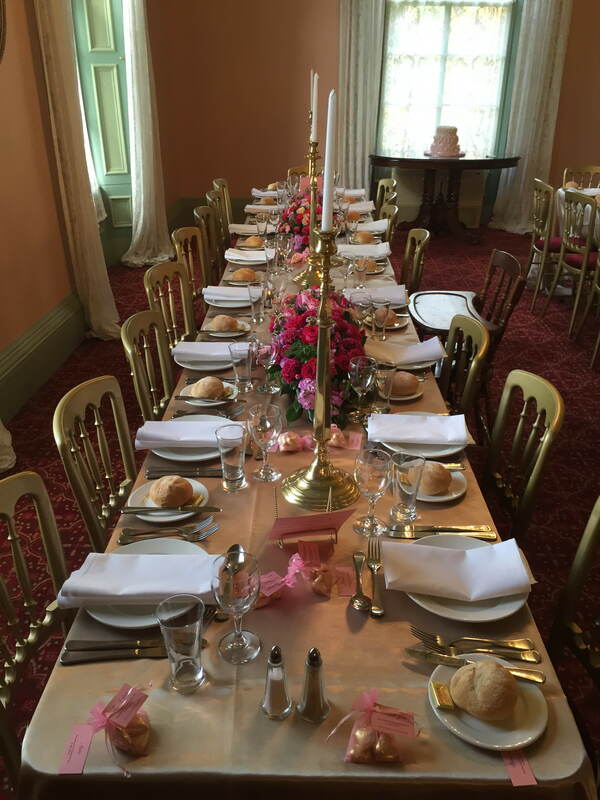 21st Birthday Parties Hire our venue for a private function and have a night you won’t forget at Overnewton castle. 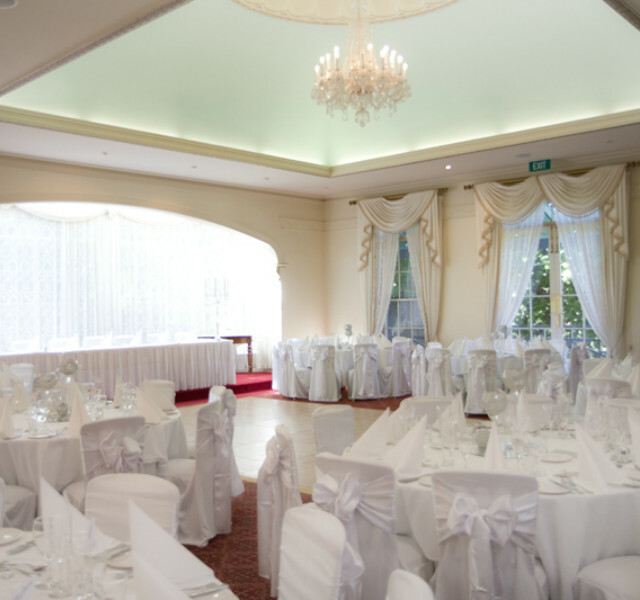 With a few different rooms on offer, we can deck out the place to suit your individual needs. 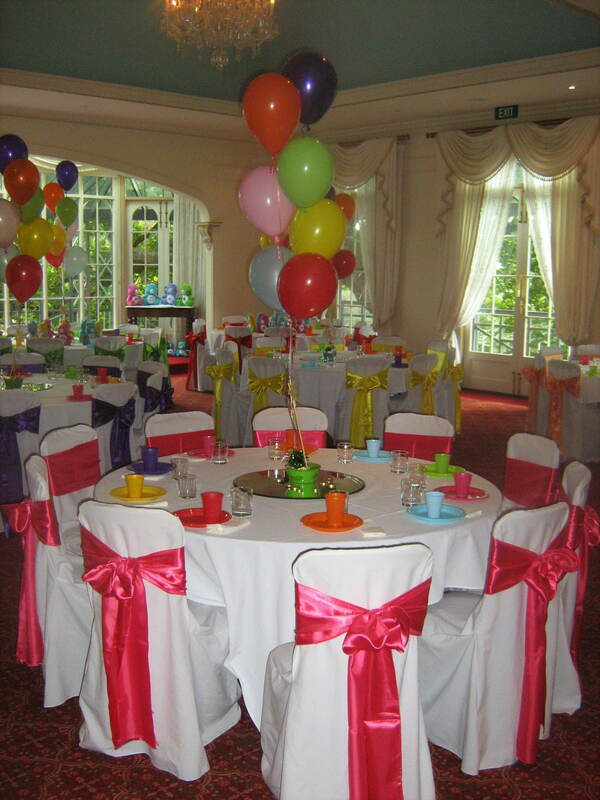 With open bar options and catering packages available, all there is left to do is organise entertainment and decor for your special milestone event. 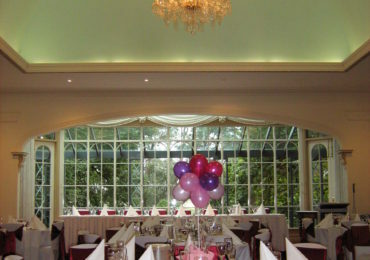 30th Birthday Party Enjoy your birthday in our unique location with family and friends. 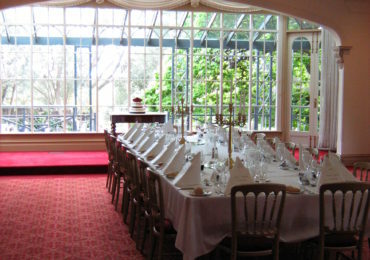 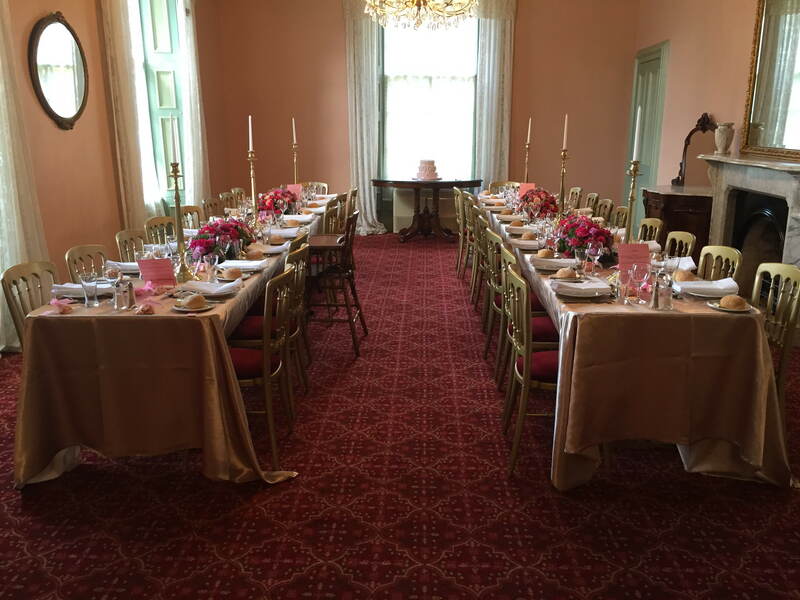 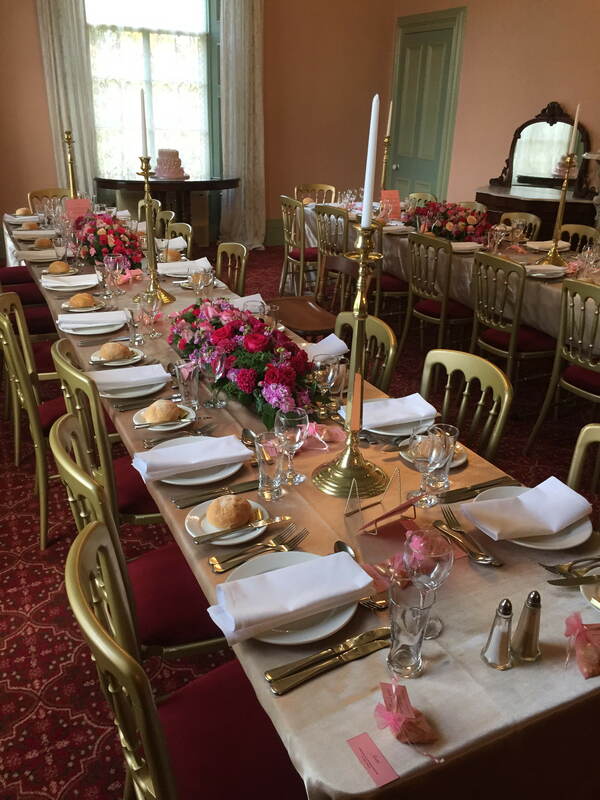 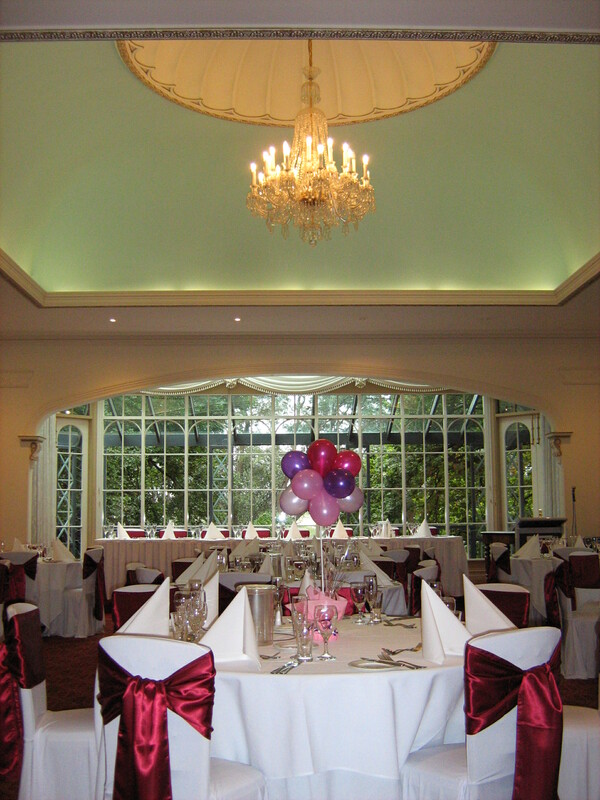 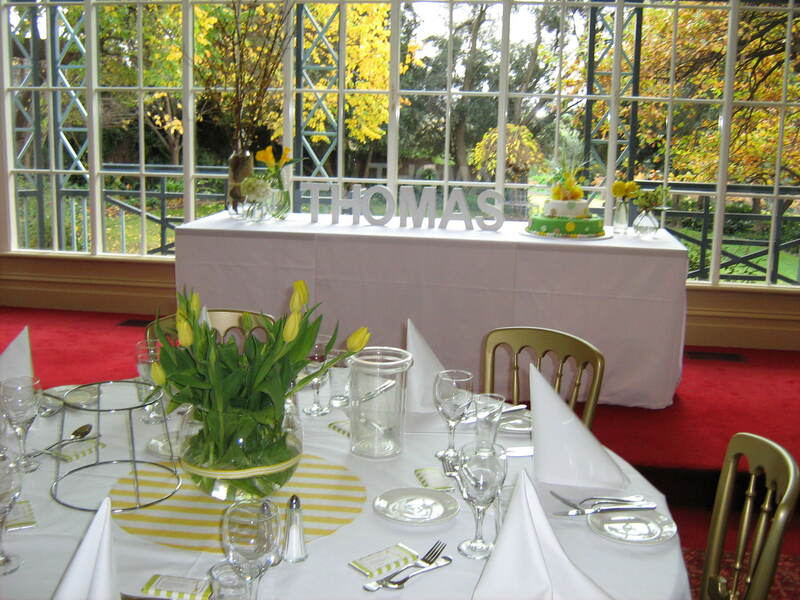 Whether it is an intimate gathering or large birthday bash, Overnewton Castle can accommodate your needs. 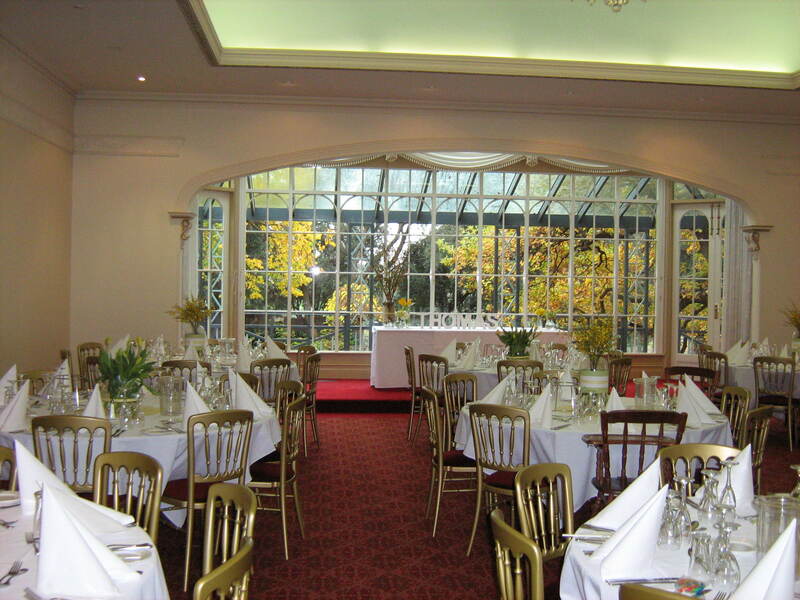 Hire our venue for a private celebration with budget-friendly catering packages as well as open bar options, and plenty of room to organise marquees and entertainment.